It’s normal to be nervous or even overwhelmed while you make the decision to call a counselor and take the first step to getting help. 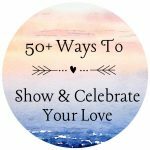 Your willingness to explore this option and take the first step shows how brave you can be and how much you care about improving your relationship. 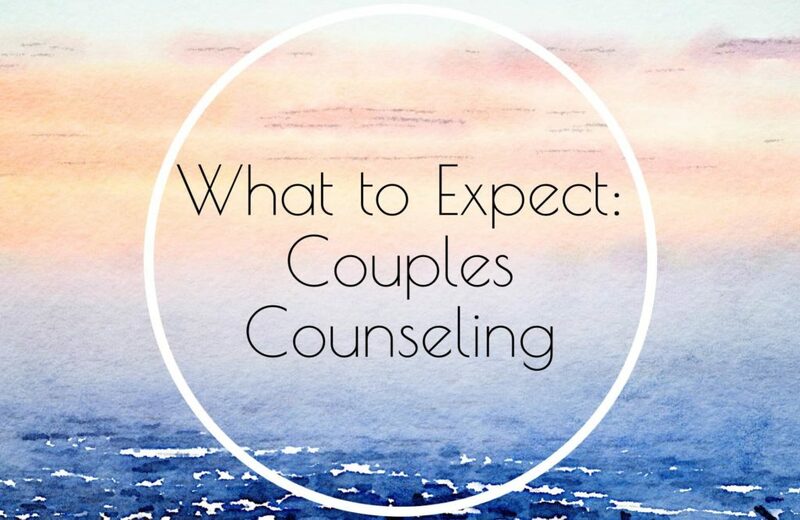 Sometimes all that’s holding us back from making the phone call is that we have no idea what to expect from the counseling experience, so we’re unsure if it will even help. 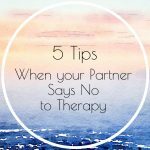 You’ve been having trouble in your relationship and you’ve tried many different ways to make it better. 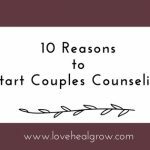 You think you need help from a professional, but you feel nervous about it or maybe your partner isn’t sure they want to go to counseling. You do some research, maybe get advice from a trusted friend, you and your partner decide to reach out to me. You either hit send on the Contact Form or give me a call; maybe I don’t pick up and you nervously leave a voicemail. Maybe we play phone tag or perhaps we message back and forth; we find a time to discuss your situation over the phone. I ask some initial questions about what is going on and we talk about how I can help. I ask you if you have any questions for me. You think “this is easier than I thought it would be.” You feel relieved. We make our first appointment and you receive a confirmation email. You wake up the day of the appointment. “Today is the day,” you think. Maybe you are nervous, excited, or scared. Maybe you are all of these things. You and your partner get in a disagreement on the drive to my office, or maybe you say nothing at all. Tension is in the air because you are both nervous about this new experience, hopeful counseling will help, and scared that it won’t. You park the car, walk through the glass doors of the building, and down the hallway. You find my office and enter the waiting room. I come out and introduce myself. I’m smiling and I thank you for coming. I take you back to my office and you take a seat on the couch. I spend the first few minutes reviewing the forms you completed and going over housekeeping items. We spend the next 45 minutes getting to know each other and I begin to learn about you and your relationship. Some things are hard to talk about, but you notice a feeling of relief as you open up about what you are struggling with. You feel like I care about you and your relationship; you begin to trust that I can help you. After the first 2-3 sessions, I have a better idea of who you are as a couple and as individuals. You have gotten clear on where your real problems are and I get clear on how I’m going to help you. 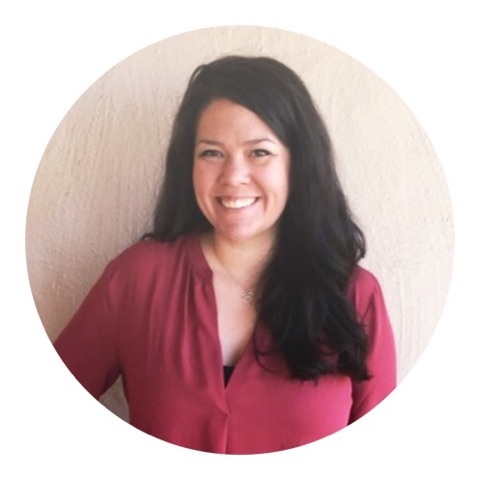 We each make a commitment: you commit to coming regularly to counseling with a willingness to participate with honesty and openness; I commit to be respectful, compassionate and supportive of you and your relationship, while helping you build a stronger bond. Sometimes you leave feeling closer than ever and sometimes you leave feeling frustrated with each other. I assure you this is part of the process and you notice with time that your situation is changing. The process of changing can be painful, but ultimately, you decide it is worth it. You are clear on what has been keeping you stuck and you have noticed that the compassion and connection you were longing for has been coming more naturally. You feel confident that you will be okay without our weekly appointments and you discuss this me. We talk about the progress you have made, any questions you have and your hopes for the future. On our last appointment, we say goodbye or goodbye for now. I tell you that my door is always open if you want to come back for additional support. Your life and relationship feel different now. You are grateful that you put in the effort and opened up to your partner in different ways, maybe bringing you closer than ever. 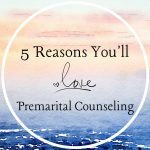 In this brief overview, I did not include sudden crises or changes that may interrupt the progress of your therapy such as a death in the family, loss of a job, or the decision to end counseling or the relationship. In these cases, your goals for therapy may change and I will do my best to support you.